February 1, 2017: We are booking for the 2017 tour! May 11, 2010: NEIL YOUNG THE TRIBUTE signed with Mann's Booking Agency. 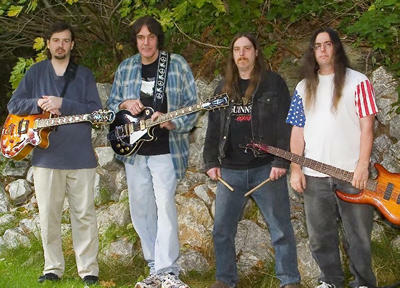 February 25, 2010: After a two year break, HARVEST reforms as NEIL YOUNG THE TRIBUTE! Janurary 31, 2009: My close friend, Dewey Martin passed away in his sleep. Peace Dewey. I miss you, brother. July 01, 2008: HARVEST goes on hiatus. May 4, 2006: HARVEST are now represented by ED SHAW ENTERTAINMENT. ESE are known for their aggressive talent booking and already boast the best TRIBUTE bands in the country as part of their line up! We are excited to be working with Mr. Shaw and Company. 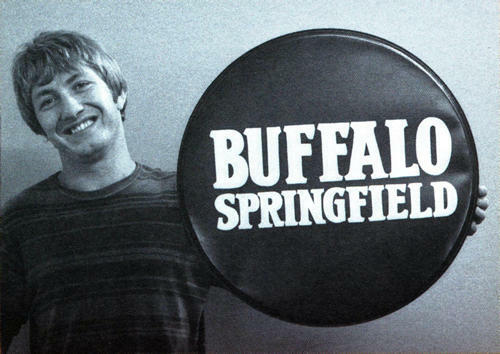 March 21, 2006 : Legendary BUFFALO SPRINGFIELD drummer, DEWEY MARTIN, has just signed to tour with HARVEST! The tour is expected to begin in late fall to early winter of 2006 and will cover the west coast with a month break then continue to the rest of the United States. Dewey recently told Larry Green, "I can't wait for this tour." Dewey added, "I'm sure it will be the most fun I've had since the '60's!" More updates to follow to our mailing list so get on it today! October 1, 2005 : HARVEST officially formed. August 18, 2005 : Featured in the TAKE FIVE Entertainment magazine BEST BETS section, of the Bellingham Herald. May 26, 2005 : Signed with CARNILIAN AGENCY located in Bellingham, WA. Copyright © 2005 Larry Green Productions. All Rights Reserved.